Posted by Unknown , 08:53 Be the first to comment! 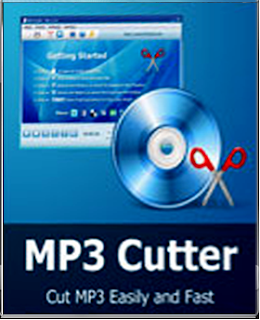 MP3 CUTTER JOINER a free software used for cutting and joing your MP3 files. For example you have a big MP3 file like an audio speech of some and you want to get some important part of the speech, then you can use the cut option of this software throught which you can pick your desired part of that speech. This software supports the files upto 10 GB of data. You can also combine two or more audio files or MP3 files in single MP3 file. The layout of the software is very easy and so it is very easy to use. You can use this software for all type of MP3 format files. You can also set a custom format if you wish to work fast. For example you want to split a MP3 file in small parts of 5 mints then you can set the time and MP3 cutter joiner will automatically cut these files in the 5 mint parts.